Stunning Sterling Silver heart pendant with large Black Hills Gold leaves and birthstones. Comes with complimentary 18" Sterling Silver chain. A perfect gift for Mothers Day! This pendant may be ordered with a minimum of 1 and a maximum of 6 Genuine 2.5mm Birthstones. Please select options below. 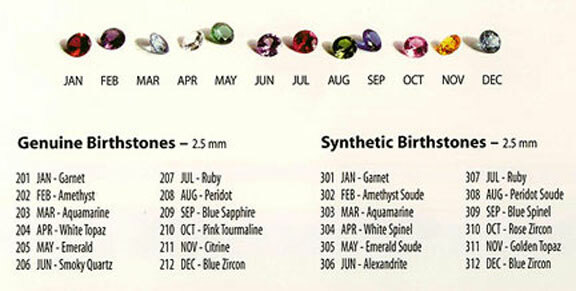 *If you prefer a 2.5mm Genuine Diamond in place of White Topaz for April, please select "2.5mm Genuine Diamond option” under desired Birthstone Placement below. See our complete Landstroms Black Hills Gold mothers pendant collection. *All Landstroms Mothers Jewelry which includes custom placement of birthstones is made-to-order and though it carries Landstrom's Lifetime Warranty, it is non-returnable. Please allow 20 working days.